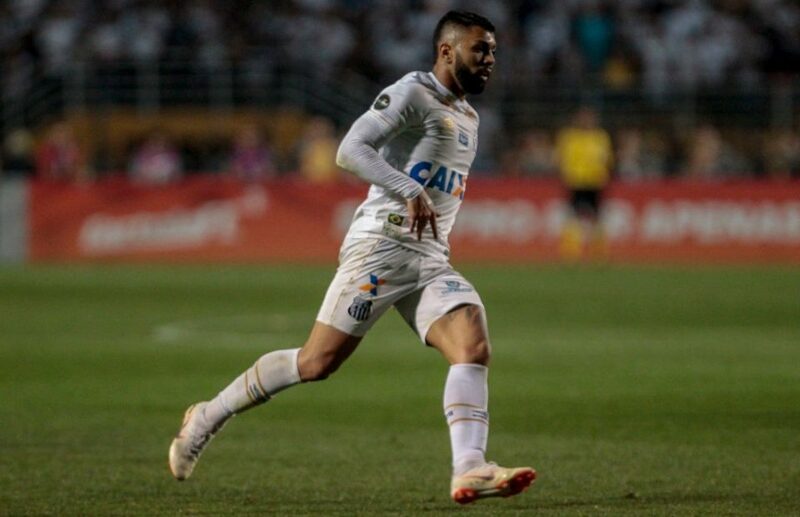 Gabriel ‘Gabigol’ Barbosa has taken to social media to thank fans and his teammates for helping him to achieve the title of Campeonato Brasileiro Série A top goalscorer. 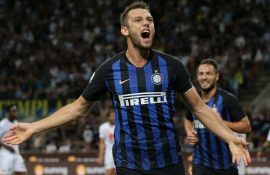 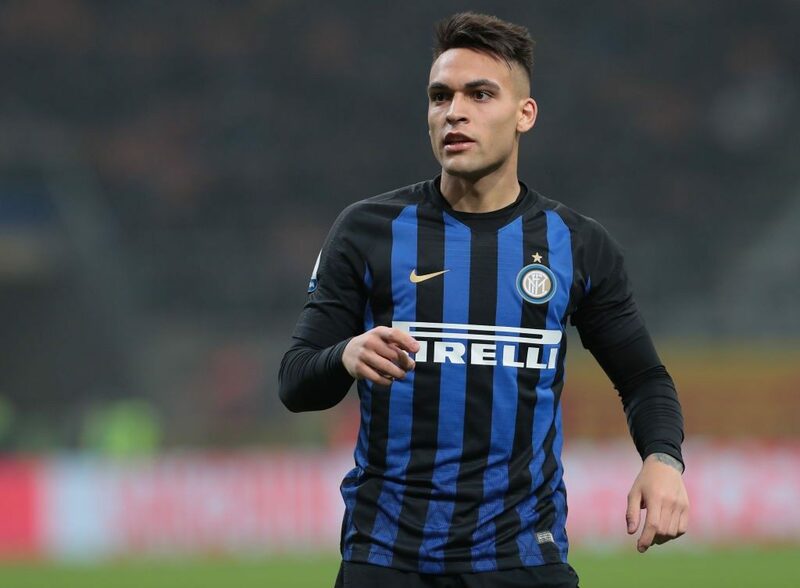 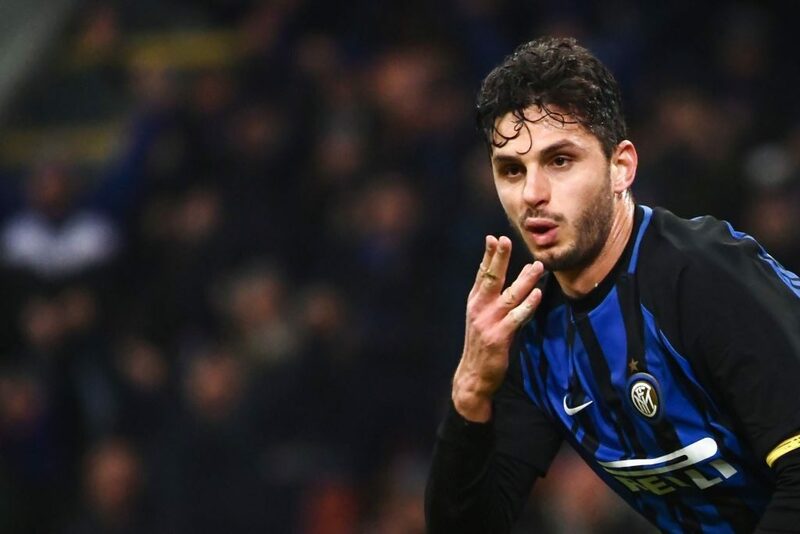 The 22-year-old has spent the past year on loan with Santos from Inter and has scored 18 league goals in that time. 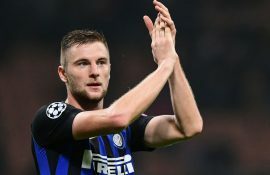 “Thank you very much to the fans for their support and to my teammates,” he said in a video posted on his official Instagram account where he showed off his golden boot.